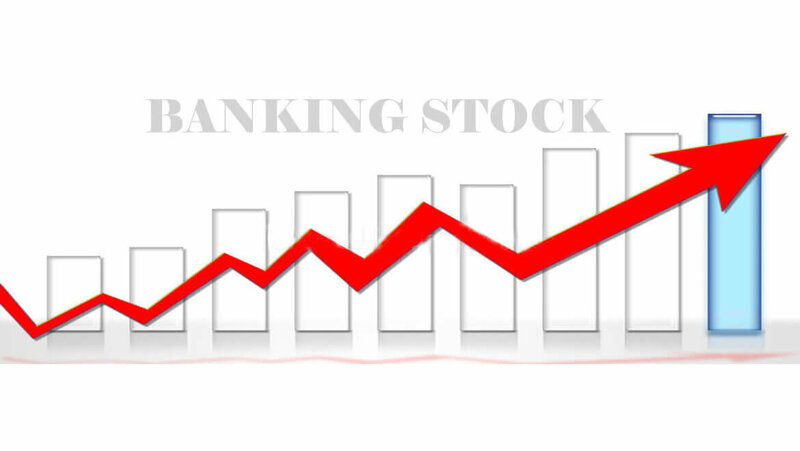 Banking stocks are always favorite for the investors and this sector had provided the return in the past. But is this the right time to enter into the banking stocks. Most of the analysts are predicting that banking stocks will go up in recent time if the investors have the capacity to hold the stocks for one to two years. With amid speculation of rate cuts and reforms by the government, we all are hoping that public sector banks will keep on growing. With the rate cut the NPA (non performing assets) will go down and the profitability of the banks will go up. The share prices of the banks will go up once the profitability of the banks go up. Even with GDP growth slowing down to 5.5% and WPI inflation moderating to 7.45% in October, from 7.81% in September, an interest rate cut looks an must option as central bank cant sacrifice the growth and liquidity both. With the rate cut, banks will pay lower rates on fixed deposits to investors, which in turn will lower their borrowing costs. As the cost of comes down, lenders will keep on borrowing which provides the growth to the banks. Not only the loan book will increase but also the treasury income will increase. As banks hold bonds in their treasury portfolio, any fall in interest rates leads to an appreciation in bond prices, which in turn means higher income from treasury portfolio. But the question is why to look for PSU banks. The reason is very simple as PSU banks are trading at a discounted price than their book value price. Few banks like Canara bank, Bank of India and Allahabad bank are the shares to look for. Even banks like Vijaya banks and central bank can be a good options for the investors to generate the returns of their investments.